Writing and Marketing: Links in Blog Posts are Good, Right? Well . . . I read an interesting article at Larry Maguire’s blog. It’s about using links in your blog posts. We all know that external links and deep links are important for SEO, but should there be a limit? I’ve seen posts that have links (external and deep) in almost every other sentence. But, is this type of 'link stuffing' helpful? And, what on earth is the purpose? 1. Google keeps track of everything. And, all things must be equal. Google is aware of how many inbound and outbound links are on your website. The search engine giant doesn’t’ want the scale to tip in one direction too much. Unless you’re inbound links are somewhat equal to your outbound links, watch the number of external links you use. Now, this isn’t to say you shouldn’t reference your sources – that’s a must. It means don’t link to too much content on other sites within your article. Yes, it’s a good thing to want to give the reader a broader reading experience, but that can be done with reference links at the bottom of your article. 2. It causes reader distraction. If you’ve tried to read a post with lots and lots of links, it’s distracting. And, what’s one of the number one marketing musts? Reduce visitor anxiety. You’ve brought the reader to your site to do what? To read your article and to motivate that reader to take action. If the reader has too many options right within your content to click on a link to leave, do you really think she’ll be back? And, along with this, I find it annoying. Give me your content or take on a topic without the distraction. Again, it’s annoying. 3. You diminish that readers Page View Length on your site. One website metrics is Page View Length. This is the number of seconds, minutes, hours a visitor stays on your website within one visit. The goal here: You want the visitor to stay on your website as long as possible. You want the visitor to read your entire article. 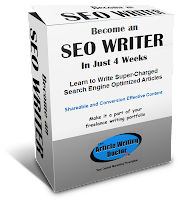 You want the visitor to click on other blog posts or pages on your site. You want them to put their feet up, have a cup of coffee, and stay a while. A. She’ll get annoyed and leave your site. B. He’ll click on one of the links early on in the read and leave your site. Either way, you’ve lost an opportunity and you’ve lost Page View Length. So, really, what’s the purpose ‘link stuffing’ your blog post? Unless you’re selling links (and, that’s an absolute NO-NO), what can the purpose be? It’s not really good for your PageRank. It’s not really good for the reader. And, you’re reducing your Page View Length. If you think you’re doing your reader a service by offering so many external links to information, try another strategy. 1. Why not create a resource page filled with links to great content. 2. Or, simply list your sources at the bottom of your post. Either of these strategies will help you create an easy-to-read and easier to understand article that still provides the reader with a broader reading experience. TIP: While I talked about ‘link stuffing’ with external links, it’s the same for deep linking to other articles on your own site. Instead of having related links in your content, have a “More Reading” section at the bottom of your post. Again, this helps keep your article neat and clean. Is Adding Links to Blog Posts Turning Readers Away? 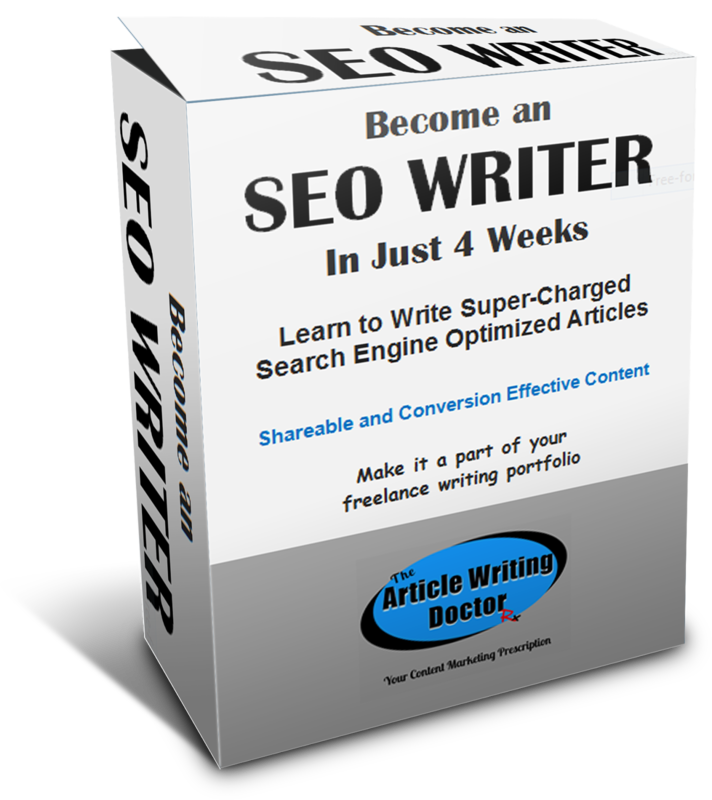 This 4-week e-class will teach you to write super-charged articles and content that will be reader and SEO friendly, shareable, engaging, and will increase conversion. Whether it's to make it a money-making part of your freelance writer’s portfolio or to boost your own content writing, this class is a must. It's interactive and in-depth. Check it out today. Just CLICK HERE for the details. Good advice, Karen. The more outbound links you put in a post, the fewer comments you'll get. Or clickthroughs at the end to your Call To Action. I now ban outbound links in my guest posts at Writers' Village, except in the author's biog. Who cares what Google thinks? Does Google rule our businesses? John, I've limited outbound links in the guest posts I accept also. Just one for the bio and I check that link also. Lots of writers want to write for my Writers on the Move and try to sneak a 3rd party, non-related link in. Thanks for stopping by!